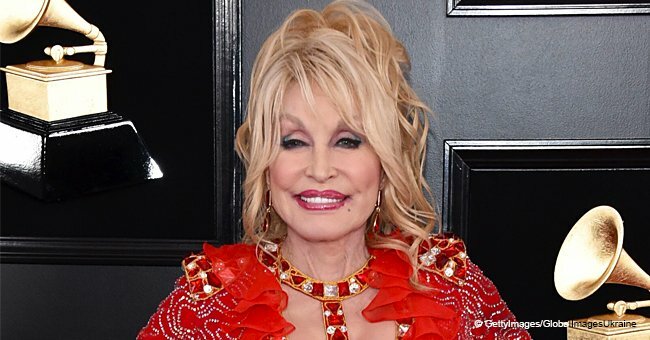 Dolly Parton has finally shared the secrets of her 52-year-old marriage to Carl Thomas Dean, who doesn't enjoy being in the spotlight. Come next May, the couple will be celebrating 53 years together, a mark that not many celebrity couples can brag about reaching. During an interview with People, the "Jolene" singer revealed that one of the biggest reasons for their happy marriage is her husband's desire of remaining in the shadows. 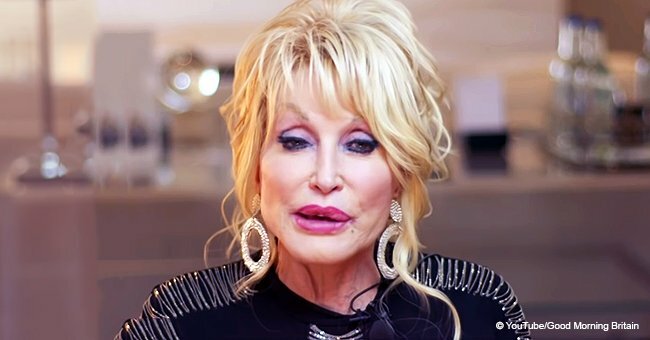 Being married to a celebrity can be quite stressful and Dean, according to Parton, enjoys his privacy and doesn't like to appear at public events with his famous wife. Although Parton travels a lot, she said that they make the most out of the time they spend together and that the little things they do as a couple makes everything so much more special. On her breaks, Parton and Dean like to take mini trips and have lunches in the countryside. They also have date nights where they go to 'low-key' restaurants in order to enjoy a meal without being bothered. When it comes to her wardrobe, everyone knows that Parton is a fan of getting all dolled up, including Dean, which is why he never has anything negative to say about her style and fashion choices. 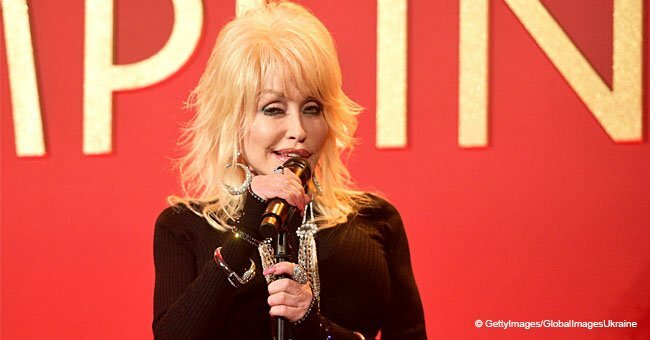 The couple renewed their vows two years ago at their Nashville home, 50 years after they were forced to elope because Parton's record label didn't want her to be married. Recently, the singer had to shut a reporter down after he asked her about politics, claiming that she didn't like to approach the subject because she didn't want to offend any of her fans around the world. Being such a big star, Parton didn't believe to be good to risk going against her fan's political views, which could put their support and love for her in jeopardy.